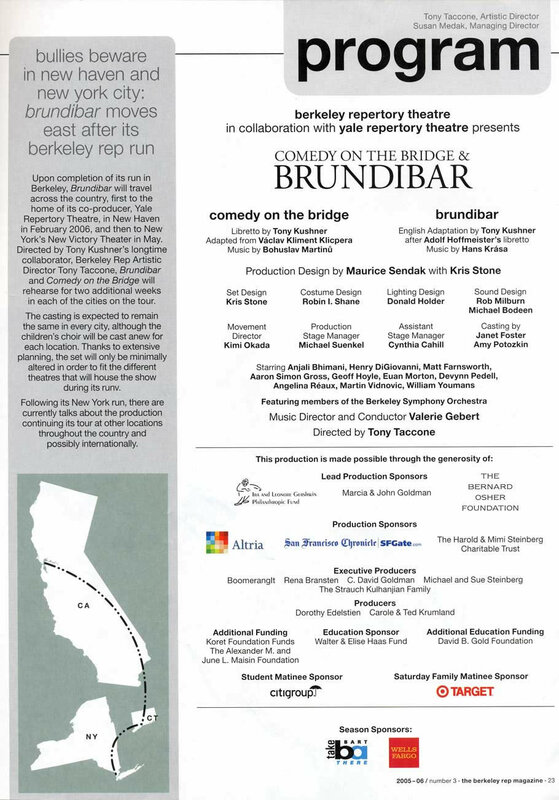 Important: Brundibár will also be played at Yale Rep's University Theatre, but Euan will only be performing at the Berkeley Repertory Theatre and at the New Victory Theater. 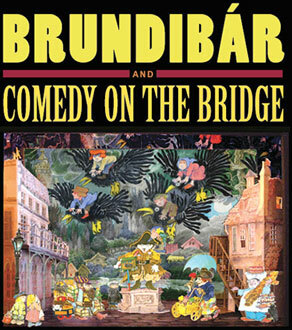 Please note that Brundibár will be presented alongside an adaptation of another play, Comedy on the Bridge. 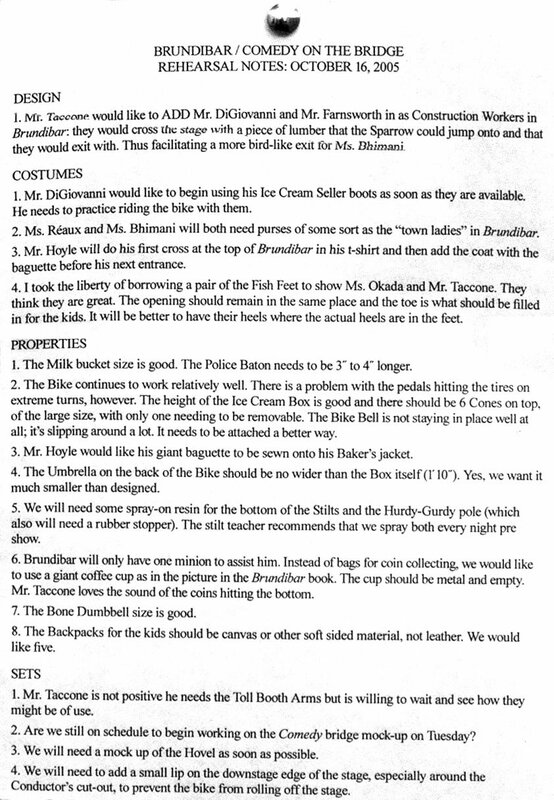 The running time for both shows is 95 minutes, including one 15-minute intermission. 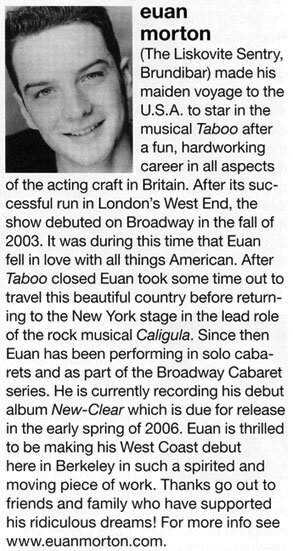 Recommended for 9 and older. 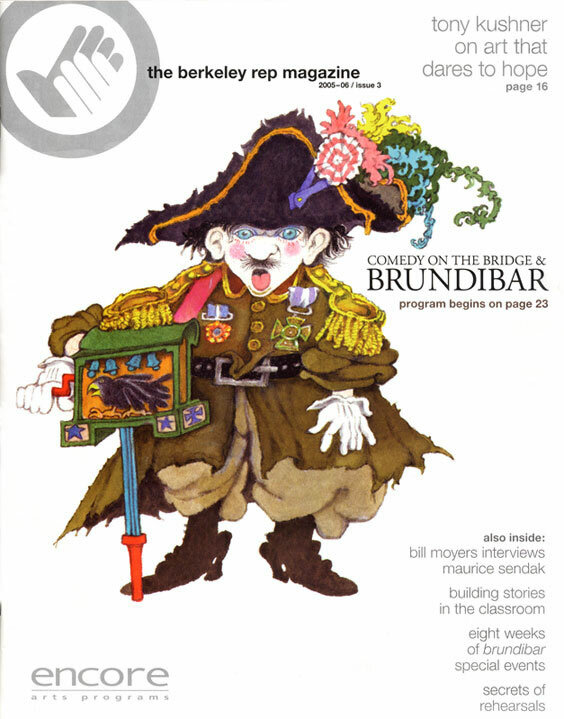 An uplifting story of good triumphing over evil, Brundibár (Czech slang for bumblebee) is an opera within a play. Based on Aristophanes’s Lysistrata, Brundibár was first composed in 1938 by Hans Krása and Adolf Hoffmeister for a competition being run by the Czechoslovakian Ministry of Education. The results of the competition were never announced as Germany occupied the country, and Krasa was interned in the Terezin Nazi holding camp (Theresienstadt in German), about 40 miles north of Prague. 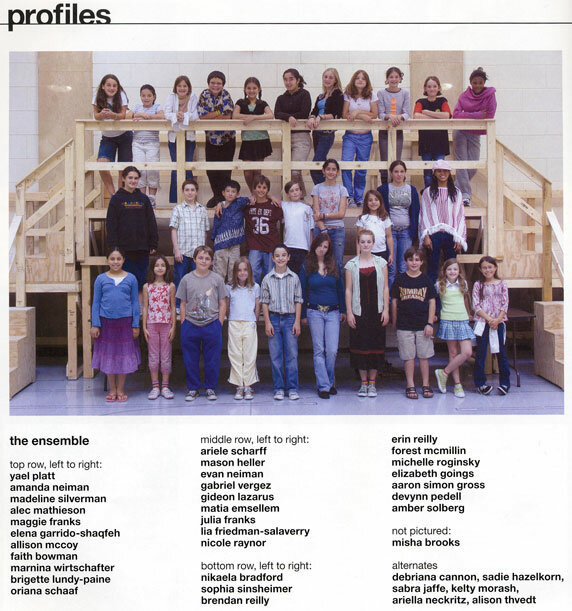 Brundibár was first performed by the children of the Terezin Jewish ghetto. Despite the horror and hardship, the arts flourished within the camp and allowed the children and adults to transcend the misery of their everyday life. 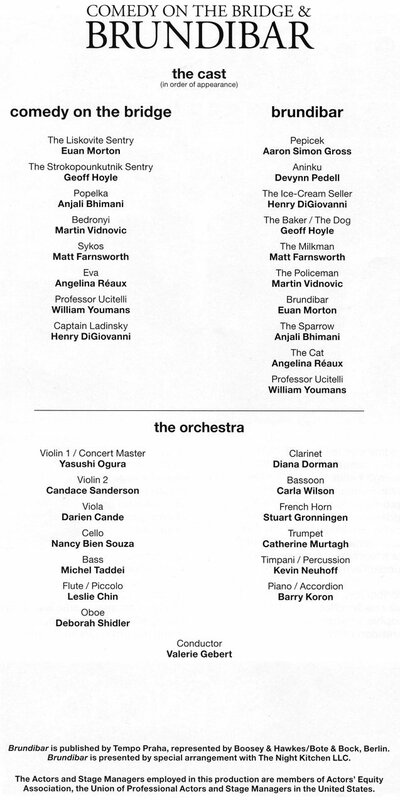 As one of the most popular pieces, Brundibár was performed 55 times. 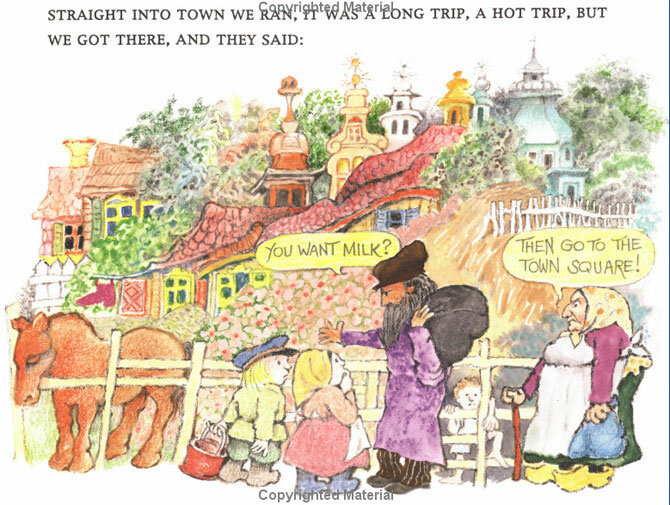 This beautiful anti-war fable tells the tale of a brother and sister who urgently need milk for their sick mother. 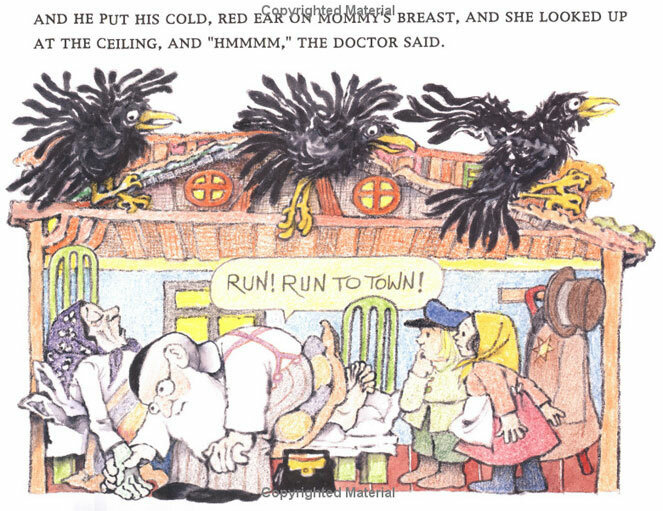 To make money the children sing in the marketplace, much to the annoyance of the organ grinder Brundibár. 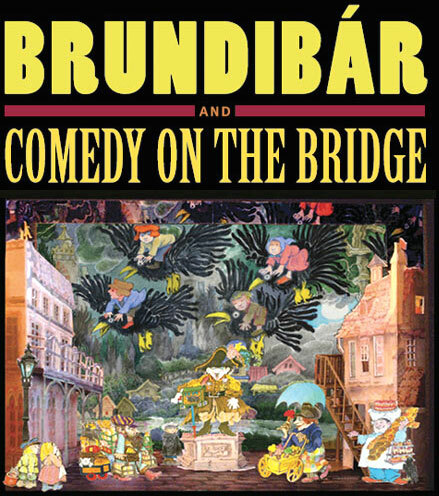 As they struggle to overcome Brundibár and his cruel antics they are joined by an array of other children and some talking animals. Click on the thumbnails below to view the images in high resolution ! 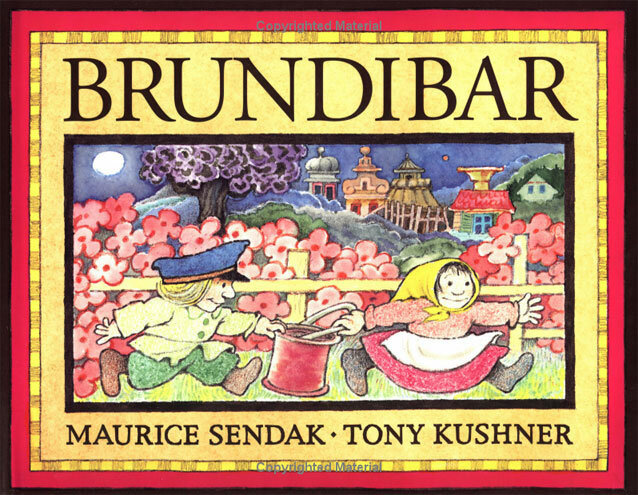 Artist Maurice Sendak and playwright Tony Kushner collaborated on a picture book version of Brundibár in 2003. Click on the thumbnails ! 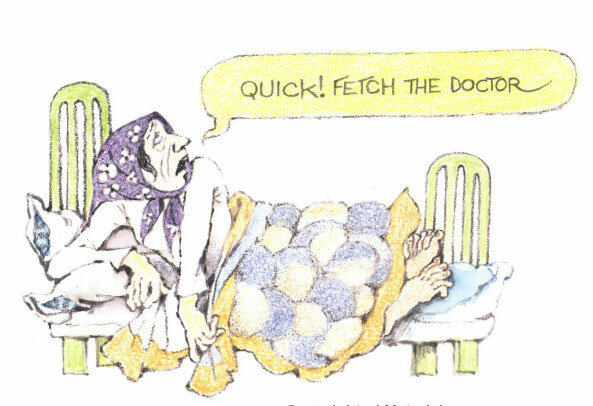 All the images of the book used on this page were downloaded from Amazon.com. Playwright Tony Kushner is the author of the acclaimed Angels in America that has received a Pulitzer Prize in 1993, two Tony Awards, two Drama Desk Awards, the Evening Standard Award, two Olivier Award Nominations, the New York Critics Circle Award, the Los Angeles Drama Critics Circle Award and the LAMBDA Literary Award for Drama. He intends his plays to be part of a greater political movement, and his work is concerned with moral responsibility during politically repressive times. Raised in Louisiana and educated at Columbia and New York University, Kushner frequently addresses audiences about weighty philosophical and political topics. Kushner’s most recent plays are Caroline, or Change and Homebody/Kabul. Oswegoopera.com The Story of Brundibár This is the full story, skip it if you don't like spoilers !